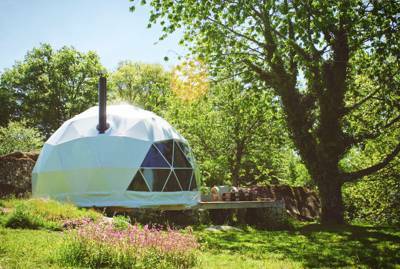 Cool Camping have been out on the road exploring the glamping sites of the Limousin region and we think we've found some real gems. 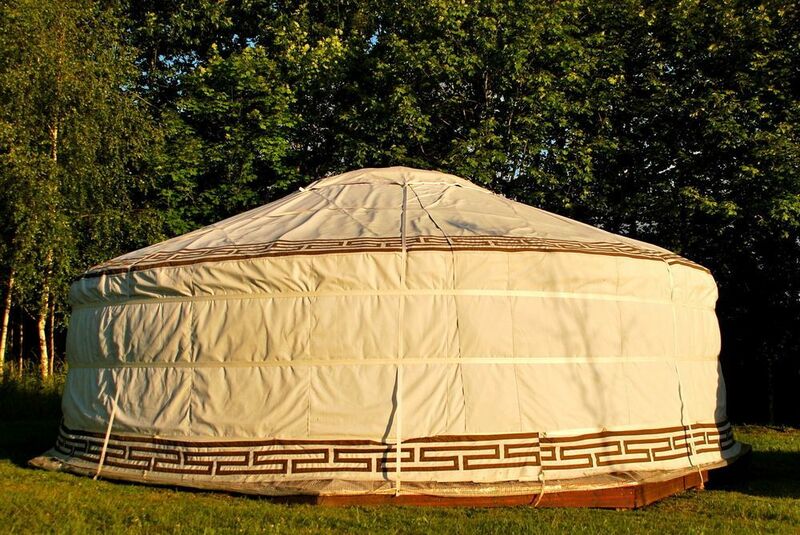 From yurts and tipis to safari tents and gypsy wagons, we've selected our favourites. 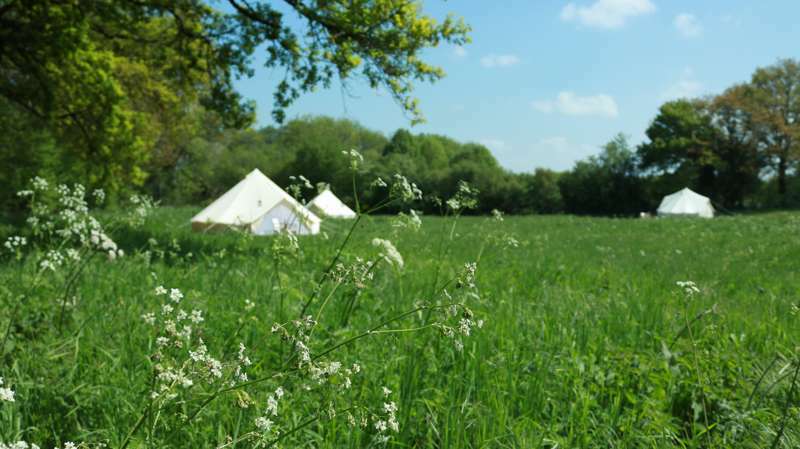 Browse the best glamping sites in Limousin below, check availability and book your next glamping holiday online now. 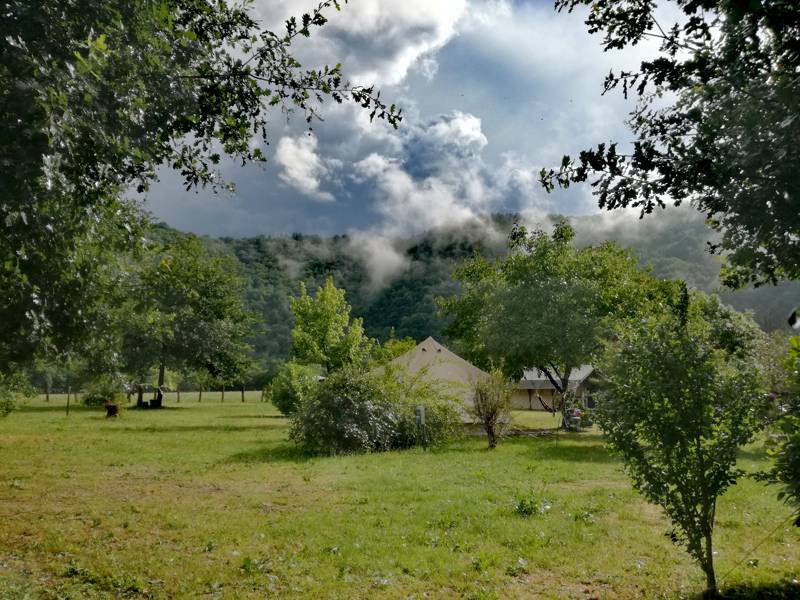 Glamping in Limousin, Glamping sites in Limousin, Glampsites in Limousin, Limousin Glamping, Limousin Glampsites at Glamping in Limousin, Going glamping in the Limousin region of France? 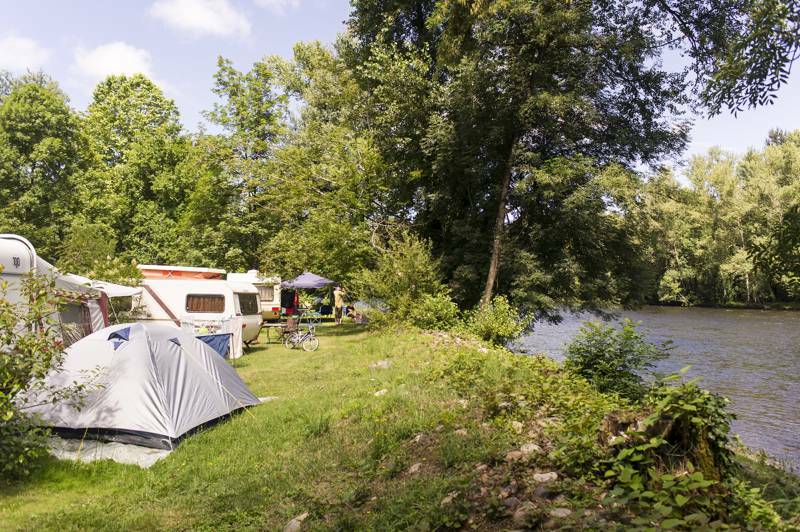 Discover the greatest glamping in the area with this specially chosen collection from the authors of the best-selling Cool Camping France guidebook.